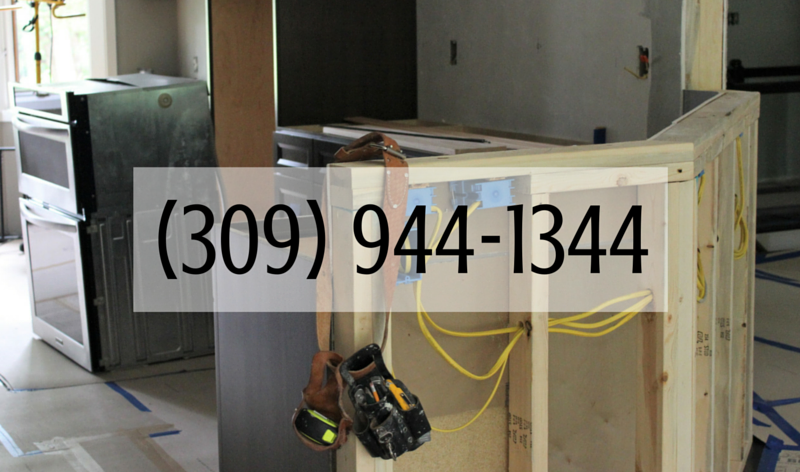 Bathroom vanity tops and some shower units are commonly installed using cultured marble or acrylic materials. 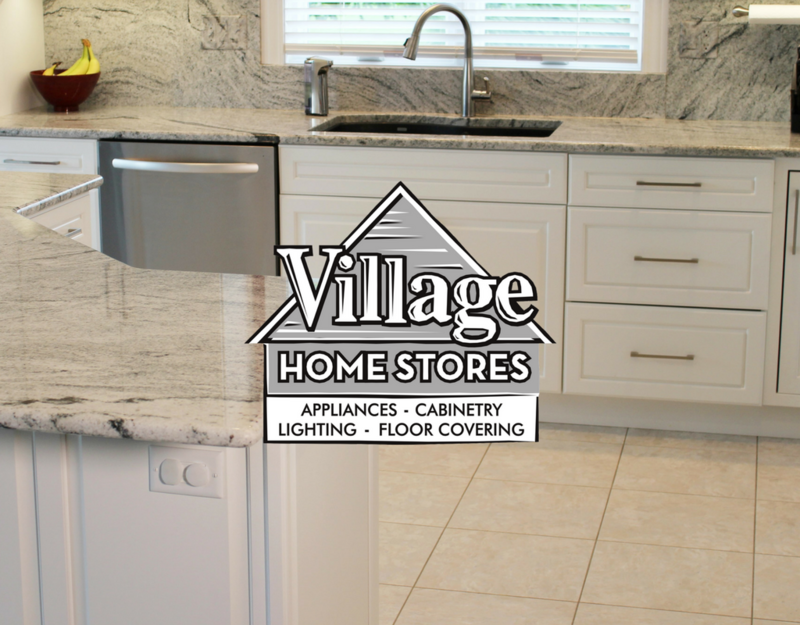 These products have improved in color and customizing options to get you the look of some natural stones but still remain a softer product that requires some care and maintenance. 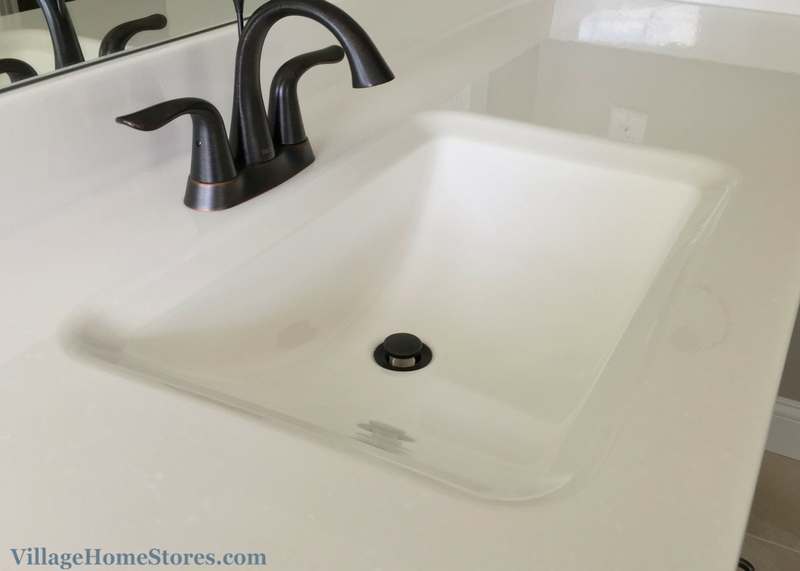 The most popular brands of these bathroom products we sell in the Quad Cities region are made right here in the Midwest: The Onyx Collection (Belvue, KS) Classic Marble (Arthur, IL) and Bertch Oasis (Waterloo, IA). 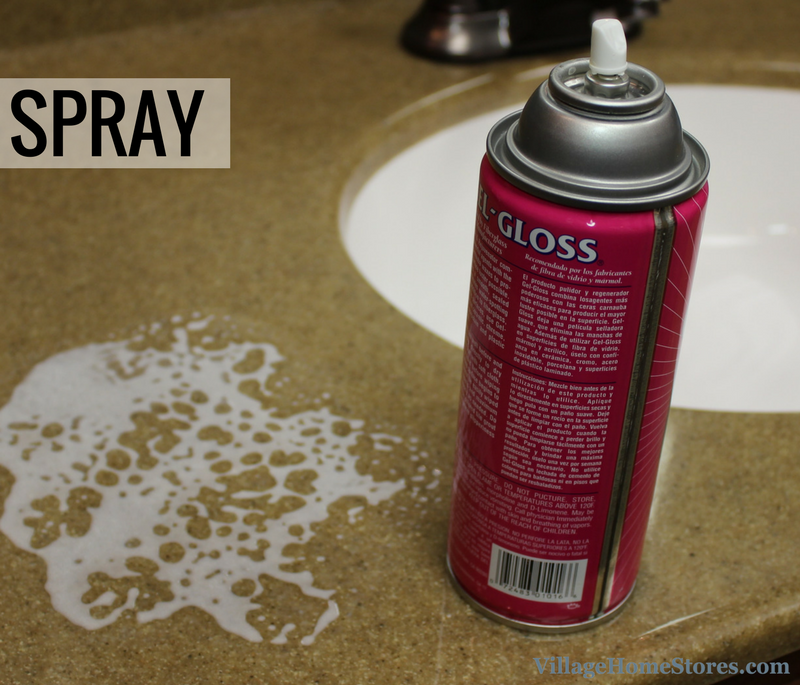 STEP 1: SPRAY & APPLY GEL-GLOSS The best way to have Gel-Gloss on hand for your home is in the spray form. This makes application and use easy. 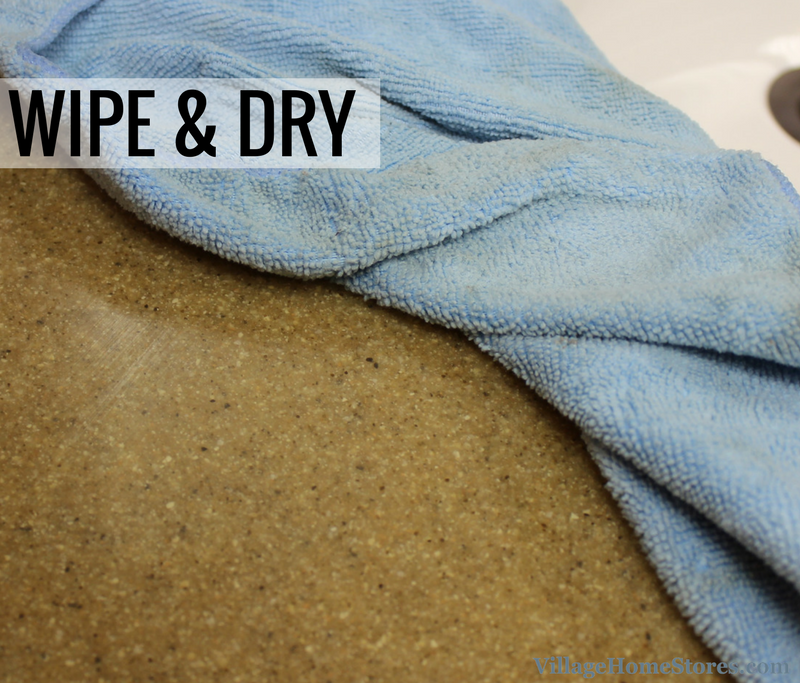 You will need two clean, dry cloths to use the product. Use the first cloth to apply a coat of the Gel-Gloss over the entire surface you wish to clean. If the time of year allows it, crack a window as the product does have a scent and most bathrooms are not large spaces. STEP 2: DRY TIME Allow the product to dry completely. You will start to notice a film or haze forming everywhere your coated the product. Once this haze has formed and dried you are ready to buff your surface. 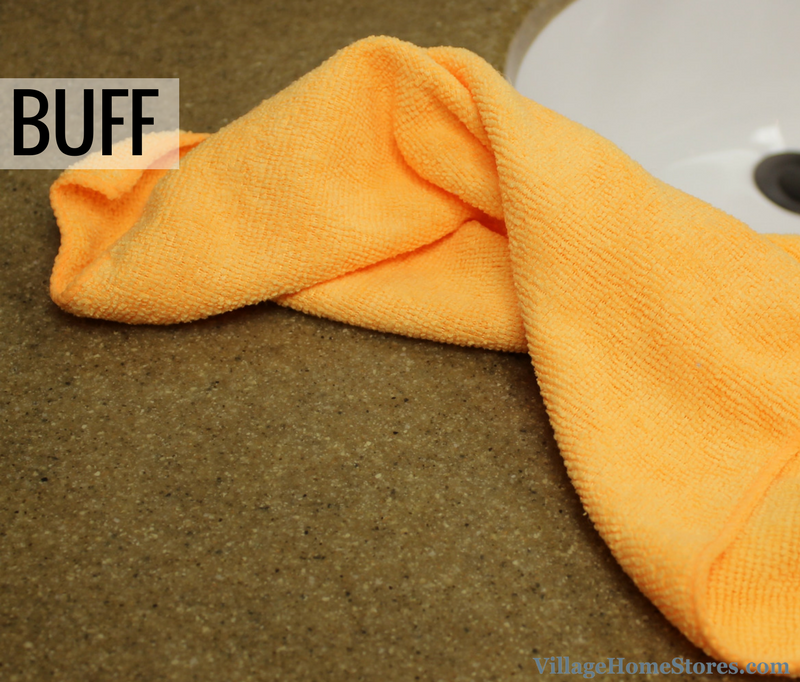 STEP 3: BUFF & SHINE Using your second clean and dry cloth, buff your surface to reveal a luster. You can repeat the process as often as weekly. The Gel-Gloss product leaves a smooth, sealed surface that help protect it as well as prevent water spots. 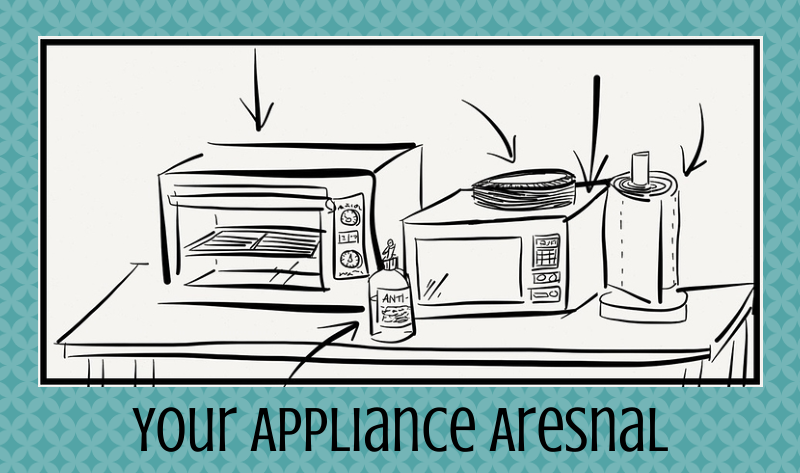 Protect the bottom surface of items placed on the counter. Jars and containers should have soft surfaces where they contact the material. If they feel rough to the touch, they could cause tiny scratches over time. Applying stick-on felt pads can help avoid this. 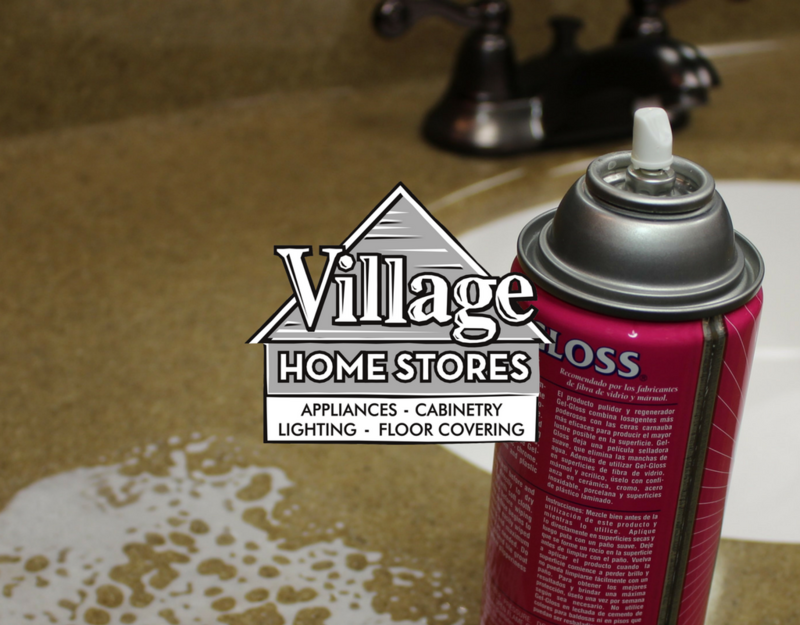 While many vanity tops are tested to be strong even against some nail-polish removers and many beauty products, avoid contact with products that could stain or damage the product. 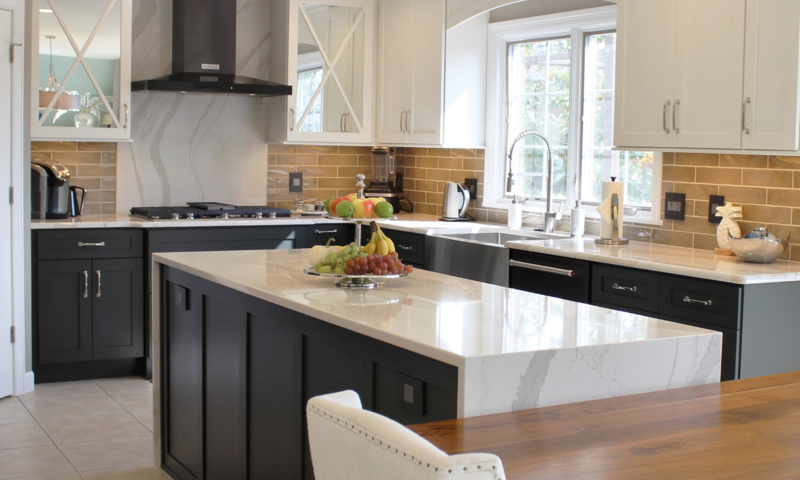 Heat can damage the gloss coating atop many of these cultured marble and acrylic surfaces. With some flat irons and curling irons marketed to give you high-heat for better results, make sure you don’t leave them in direct contact with the surface. Never leave a lit cigarette on your surface. 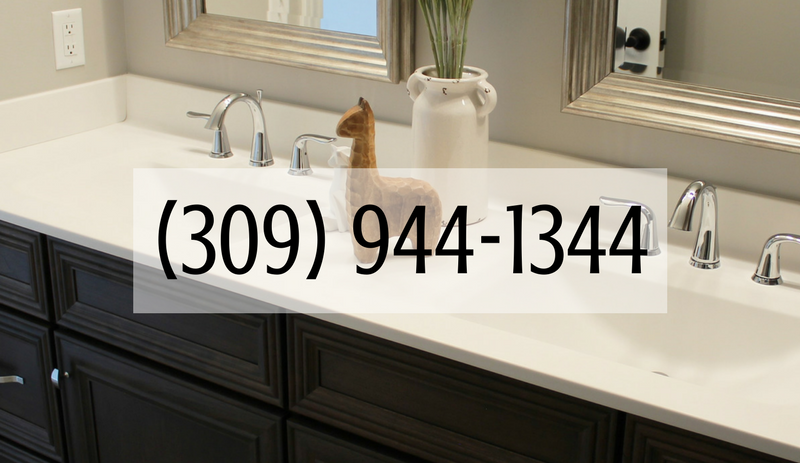 If you have any questions about the many products available for your bathroom don’t hesitate to contact us. 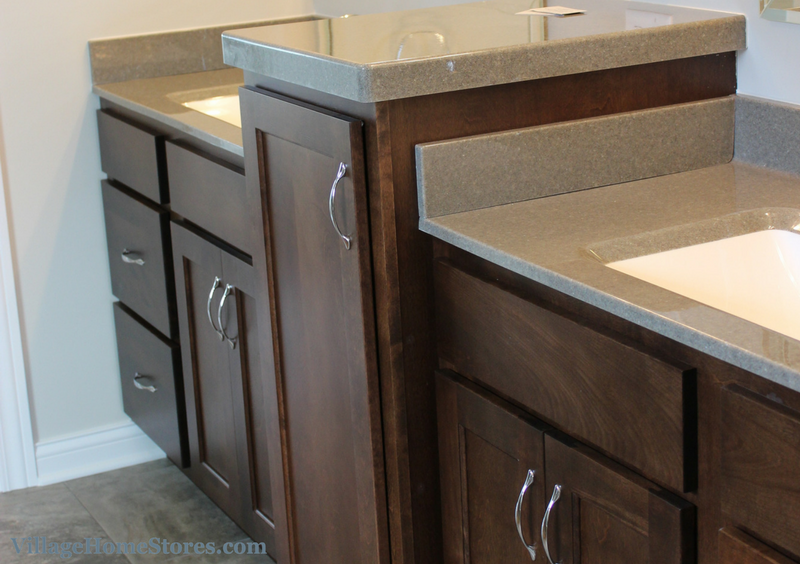 With new surfaces and finishes changing every day, there are so many choices. 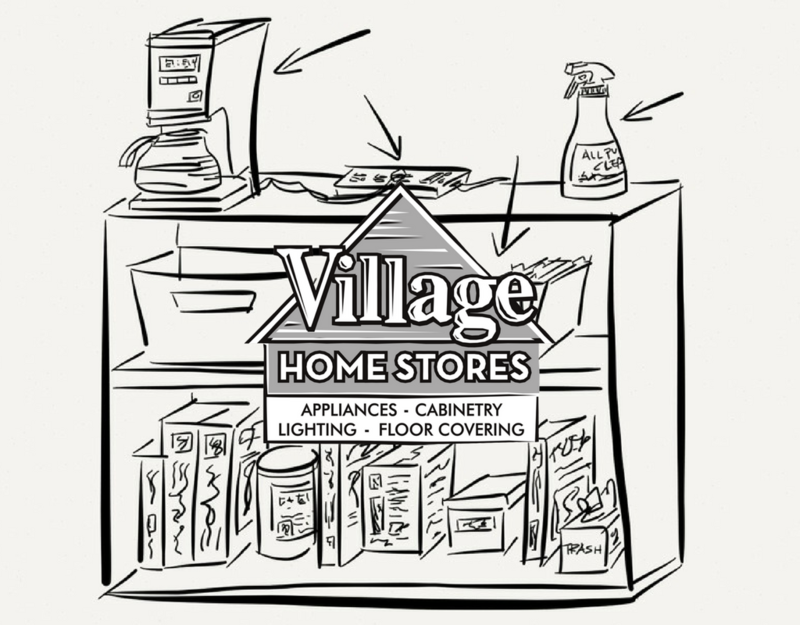 Village Home Stores can help you find the right fit for your home and lifestyle.